Something that has always been important to me is making a space unique to my style. 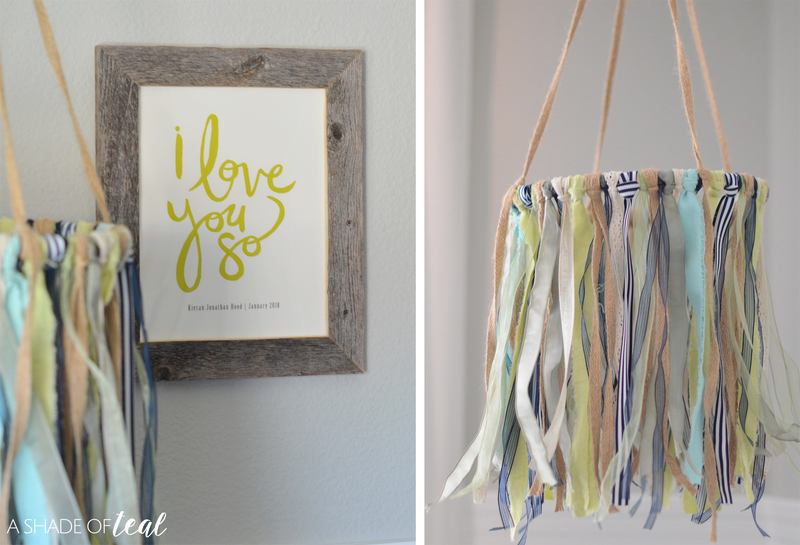 Two things to accomplish that is finding custom art and decor. 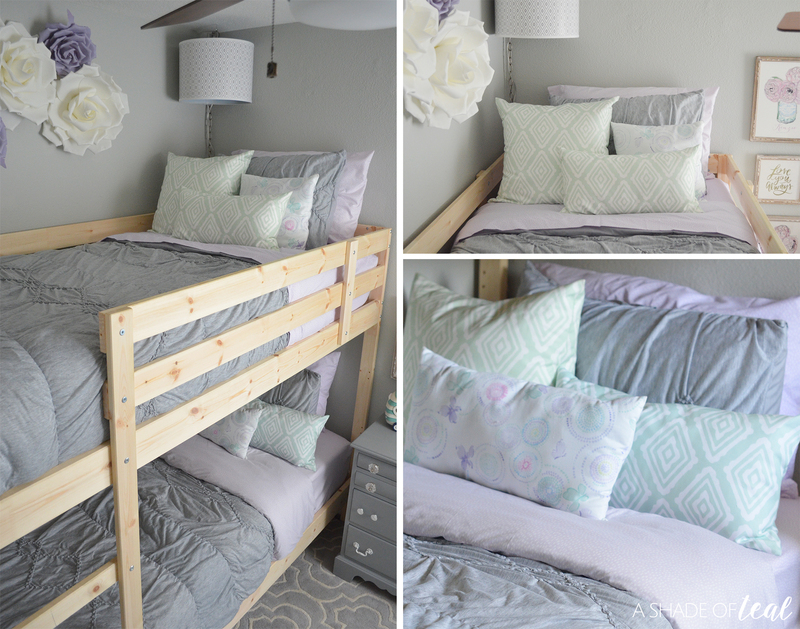 The best part, it doesn’t have to be DIY projects to get a custom look. 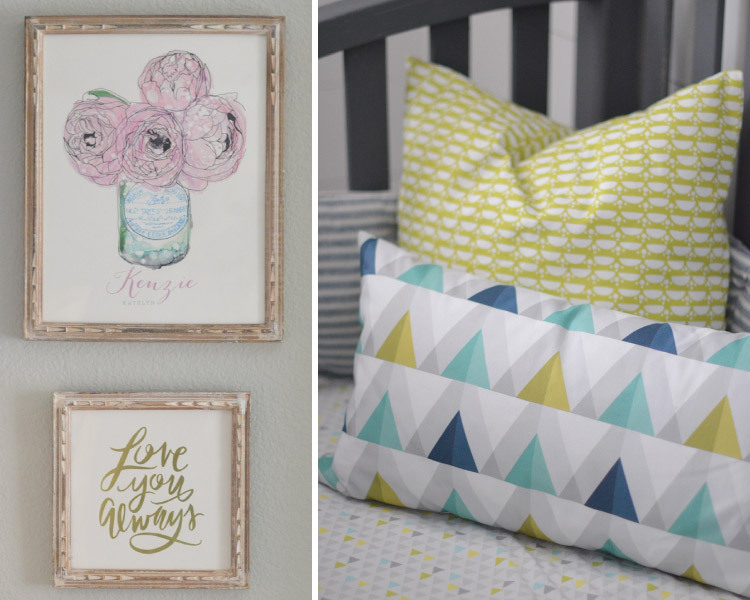 With Minted you can order and pick out custom art & decor. With the recent completion of my Modern Rustic Glam Shared Girls Bedroom & my Rustic Industrial Baby Boy Nursery I have used a bunch of custom art and decor. 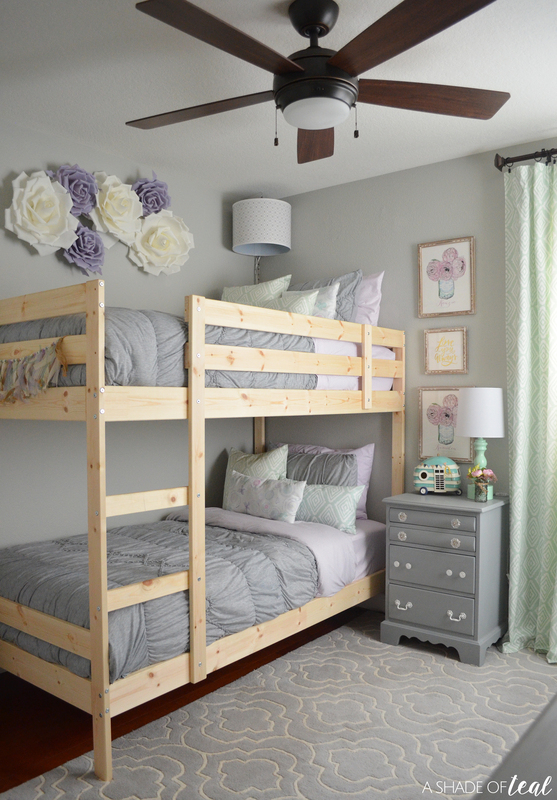 With my shared girls bedroom I incorporated custom curtains, pillows, and of course art. I’m always so picky when it comes to picking colors and patterns and with Minted they have so many unique patterns to choose from. I went with their “Snuggling Diamonds” pattern for my curtains and throw pillows. Both are in the Mint color, and of course they come in a bunch of sizes. 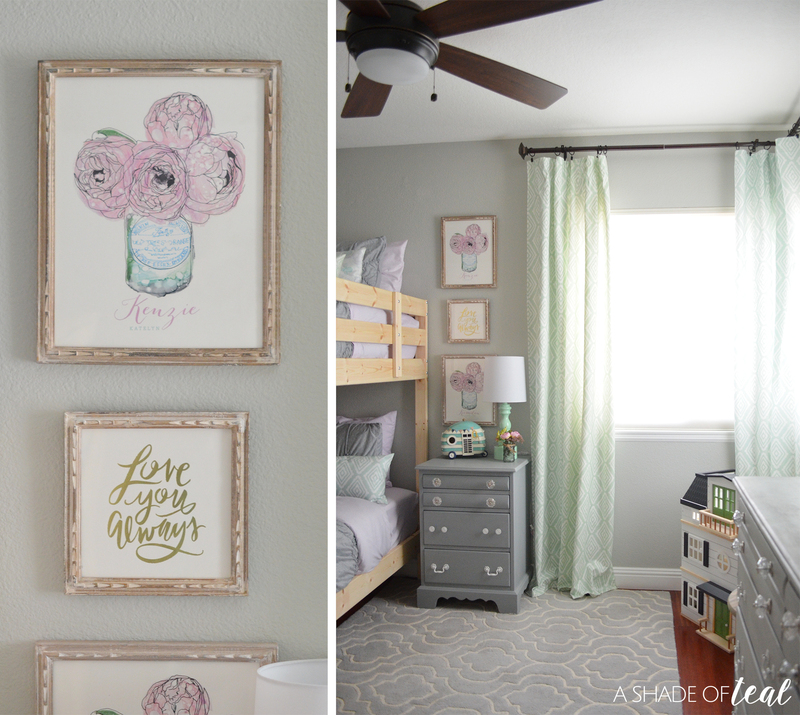 Picking out art is one of my favorite things, and Minted has endless options. I always find art I love, then I get to pick out a color that matches my design. More importantly they have so many pieces that can be customized with Names and Dates. They also give you the option of several frames & matting options. 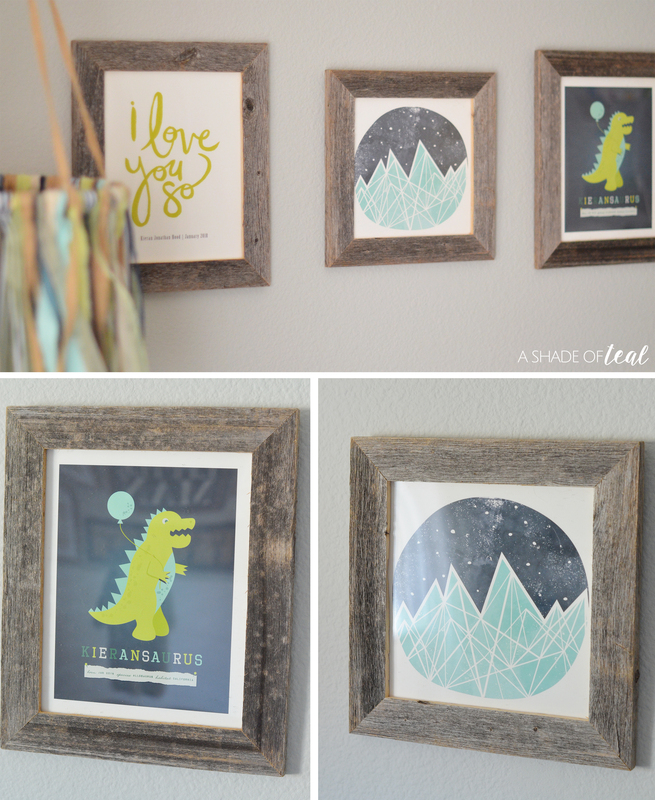 When it came to my Rustic Industrial Baby Boy Nursery I was so excited to pick out prints and art for a boy! I was going for a very rustic meets industrial feel and I fell in love with Minted’s Reclaimed Barn Wood frame. It’s even better looking in person! Of course my colors scheme was very specific, along with the type of art I wanted. But being able to find custom art where I could add my future baby boy’s name was great! Finally, finding patterns in the exact colors I was looking for was so easy. 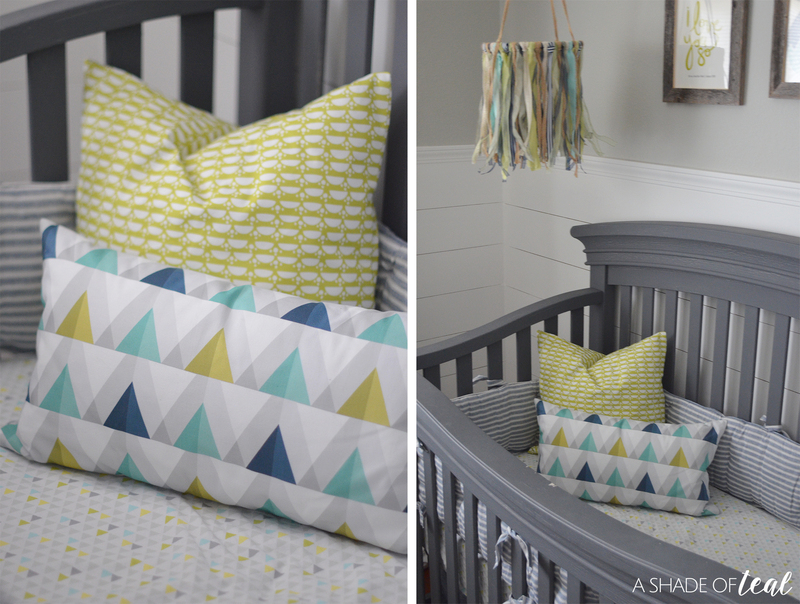 I was trying to match existing bedding I found for my crib, and with Minted’s options I found exactly what I was looking for. I honestly don’t think I could have matched my crib sheet any better. 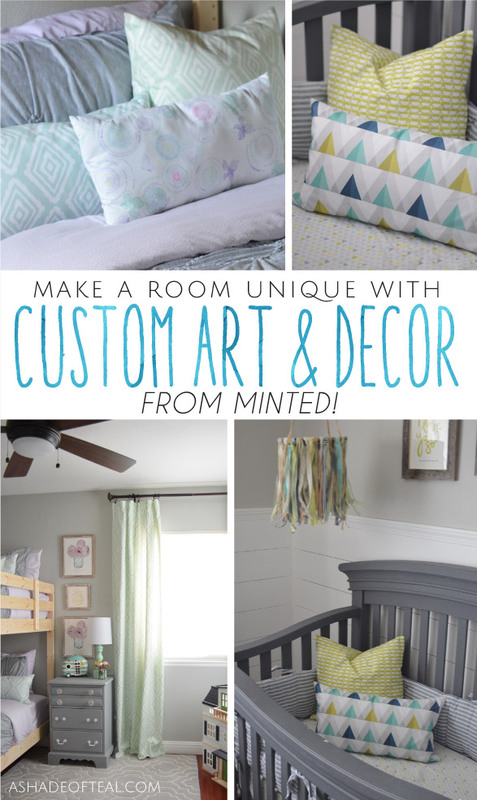 So if your looking to make a room unique, then you need to check out Minted’s endless options of custom art & decor! You’ll absolutely love the quality and style you get with each piece. « How to Quickly Clean for Holiday Guests! Great artwork. Looks very natural and lively. Thanks for sharing.